This brioche is delicious, but in the process of making it my mixer broke! Currently, my beloved Kitchenaide is sitting in pieces in the spare room, on the desk I never sit at, while I wait for parts to arrive in the mail. I’m crossing my fingers that it’ll be up in running in 3-5 business days. It all started when I used the paddle attachment for this here buttery yeast dough. T’was too much! I talked to the folks at Kitchenaide on the phone, and she told me the rules for the dough hook and how I shouldn’t ever go higher than speed 2 while kneading. And well, I might’ve sassily told her that, “I’m familiar with making dough!” And “No! This recipe is not from the Kitchenaide cookbook.” Cue meltdown. So… beware! Be careful! Use the dough hook for this brioche. Or just knead it by hand, man. Knead the hell out of it. Just be so careful, ok? Because mixers are people too. And nobody wants to be sassed about dough on a Monday morning. And I hope that my mixer doctor can fix up my lovely kitchen BFF so soon! P.S. These knots are really super good. Like REALLY good. And they could’ve been pretzels like Deb intended, but well, I used chocolate chips and they were just too big for proper pretzel forming. Make brioche. In a small bowl, warm the milk and then whisk in the yeast until dissolved. Set aside. In a large bowl, or bowl of your stand mixer, stir together the flour, sugar, and salt. Whisk in the eggs and yeast mixture. 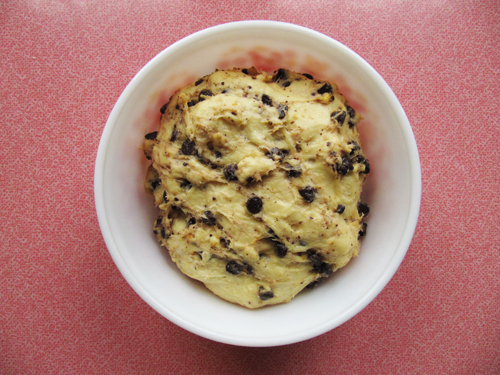 Stir until it comes together in a shaggy pile, using your dough hook or a wooden spoon. Add the butter, a third at a time, mixing it in between additions. Knead with the dough hook until a silky smooth dough forms. Mix in the chocolate and zest. Transfer to a lightly oiled bowl, cover with plastic wrap, and allow to rise in a warm place for 2 hours, until almost doubled. OR instead rest the dough in the fridge overnight (or up to 24 hours), bring back to room temperature and allow to rise completely before forming knots. Line 2 baking sheets with parchment paper and preheat your oven to 350F. Divide the dough into 8 equal pieces (about 93g each). 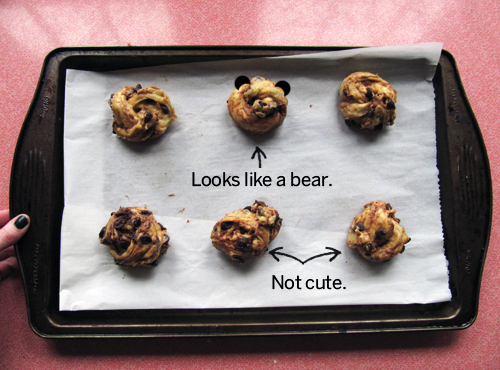 Roll each piece into a rope, Tie in a knot and place on the prepared baking sheet. Continue until all of the knots are formed. Make the egg wash by whisking together the egg and water. Brush over knots, sprinkle with turbinado sugar. Bake for 12 minutes or until puffed and slightly bronzed. Cool on a wire rack. When cooled these freeze really well! To rewarm simply pop on a piece of foil in a 225F oven for about 12 minutes. Enjoy! Lady Gaga would be pissed this dough bullied my mixer. it’s nice to have a mixer doctor who will do house calls, friendz with skillz. 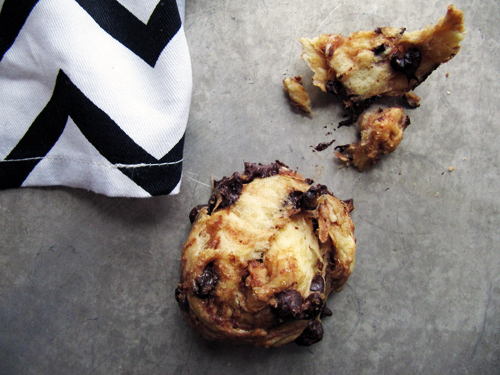 I want a whole pan of these chocolate bear brioches! Right?! And yeah man, these guys are really delish! And lady gaga doesn’t mess around. Oh, you know that’s right, girl. I use my Kitchenaid with the dough hook above speed 2 all the time! Probably I should stop doing that huh? I had no idea..
Also I would probably feel like I was missing part of my soul if it broke, so here’s to yours getting fixed soon! Thanks for the mixer support! So it’s probably a bad thing when I ignore my stand mixer shaking during dough making by just holding it down to the counter? This dough looks totally worth it though. I would eat all 8. I do that too! Trust me, you’ll know when it’s trouble! Although i hope you never ever ever have a mixer break! Ohmygosh! That one in the middle DOES look like a bear! I bet you’ll just love them! You poor thing…I hope your mixer is up and running soon! 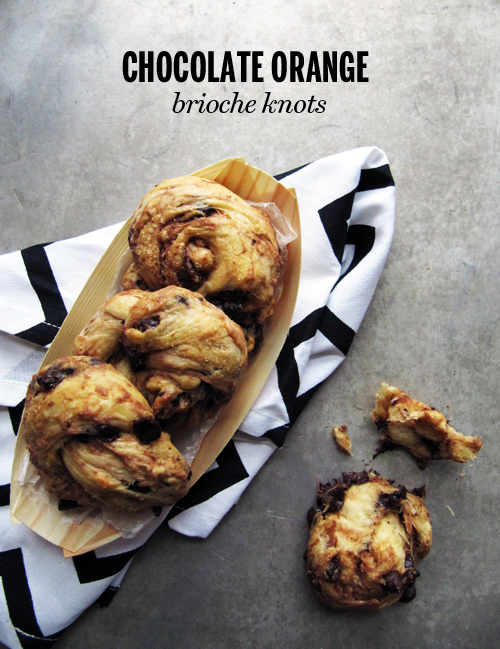 These brioche knots look amazing and perfect for the holiday season! These look amazing & am dying to try – but am I losing my mind as I cannot see where the milk yeast gets added and I have reread the recipe several times?? help! Ah! You add the yeast mixture with the eggs. Sorry, Dale! It’s corrected now. Lady Gaga probably pushes her mixer to the max too. It’s just how she rolls, much like that bear brioche. Chocolate! Orange! Brioche! Xmas morning, baby, yeah.